Tekrevol provides comprehensive game development solutions, we help design, develop, and market your game. We create disruptive and at the same time stunning mobile games that deliver the highest levels of engagement. Team Tekrevol create exciting, engaging, and enthralling desktop and PC games ranging from strategy, action and MMORPGs. We help our clients reach a wider audience with cross-platform engaging games that deliver meaningful experience across different platforms. We strive to deliver ground-breaking experiences by using emerging technologies to develop out-of-the-box solutions. This is where we plan and research the market & target users, for our art & design team to create an engaging concept. Our 2D & 3D asset production team bring your game concept to life using advanced technologies and platforms. We go through rigorous QA & performance testing for best user experience & offer maintenance & support services as well. Innovation does not just happen, especially not when it comes to Android and iOS game development. This is why team Tekrevol tries and tests different approaches to mobile game development, to build a product that goes hand-in-hand with our clients’ vision and requirements, and market trends. We follow a 3 step process for each game we develop. The massive growth in IT and software development has brought forth lots of opportunities in different fields and mobile game development services are no different. 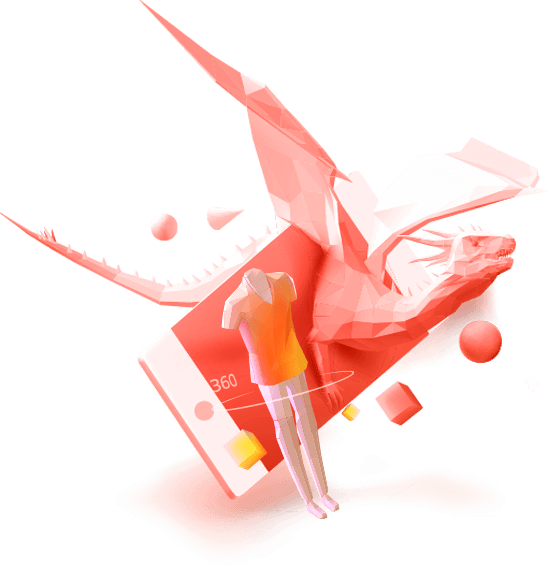 Game designers and mobile game makers at Tekrevel understand how they can help your brand better interact and build a connection with your audiences. Our gaming designs and execution works as the inter-connecting link that portrays your vision in an exhilarating and engaging manner that gets your audience hooked on the new game in town. With the impressive technical proficiency of our game developers, we have worked on numerous game development projects. Over 20,000 per month new apps are introduced from the domain of entertainment and gaming. If you are looking for a reputed game development company, then your search ends here with Tekrevol. If you want your game to work on multiple platforms, ensure it is efficient and easy to use, and has good rendering abilities then Unity 3D is the perfect platform for you. We have the best mobile game developers who welcome new challenges and high-level complexities and deliver you the desired final product with gripping user experience. Our designing and development team has competence in many advanced frameworks to develop games featuring 2D and 3D interfaces. Our team of creative designers and developers use the accurate technology for each specific project.